Grönholm will come back stronger! 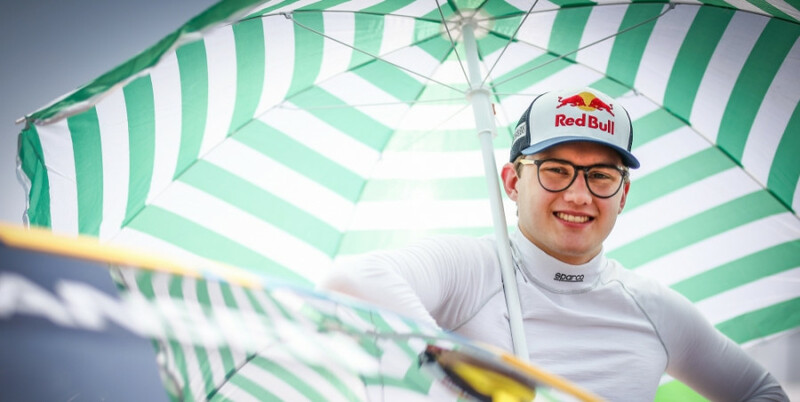 Janis Baumanis in the Team STARD Ford Fiesta also caught the attention of the stewards and was demoted from fourth to fifth just behind the World RX debutant Krisztian Szabo in the EKS Sport Audi. Former DTM champion Timo Scheider, in the ALL-INKL.COM Muennich Motorsport Seat Ibiza, despite running strongly over the two days, finished sixth after a difficult final for the German. ESmotorsport – Labas GAS’s Rokas Baciuska, the reigning FIA European Super1600 champion, reached the semi-finals on his World RX debut. The GC Kompetition squad had an eventful two days with Guerlain Chicherit and Anton Marklund just missing out on a place in the final. Oliver Bennett made a dramatic exit in Q3 when he rolled his Xite Mini Cooper. 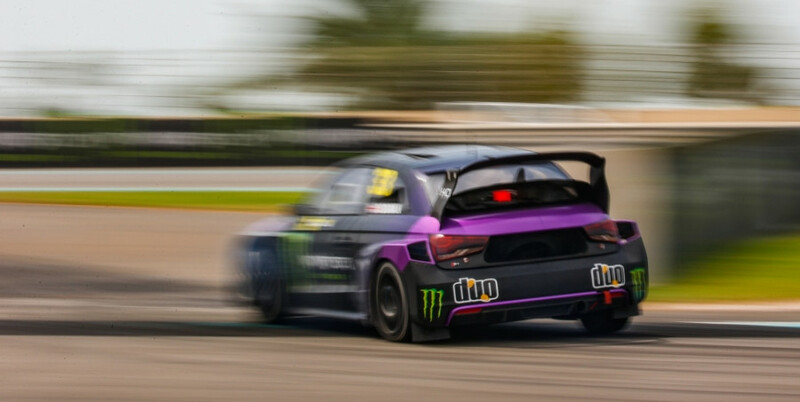 Commenting on World RX’s debut in the Middle East, Torben Olsen, the Managing Director of the FIA World Rallycross Championship for IMG, the series promoter, said: “Our first visit to the UAE has been a resounding success.